October is a great month for celebrating diversity - it’s Black History Month and it’s also the month when we remember the work of technology pioneer Ada Lovelace. And, this year we are also celebrating 100 years of women having the vote. 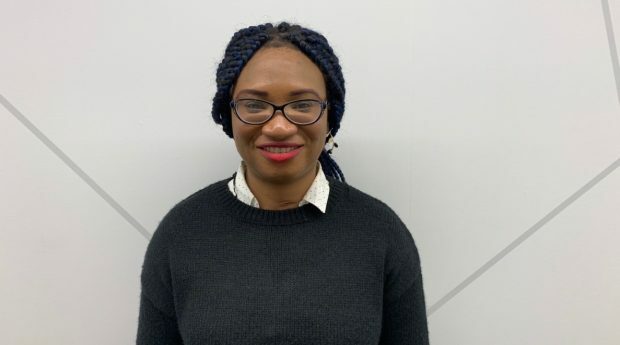 In this blogpost, Ceejay Momoh, a delivery manager in our Manchester digital hub talks about the female role models who inspire her every day. 31 years ago, Black History Month was started in the UK to commemorate and acknowledge the contribution that black people have made to the country. I’m of African descent and for me, Black History Month is really important. It’s an opportunity to celebrate black heritage and its many dimensions: in the military, the economy, health, politics and sports alike. It’s also a chance to recognise current black role models and people who have contributed so much to life in our country, doing amazing things and bringing to the fore opportunities that exist. It also coincides with Ada Lovelace Day. Ada was a brilliant mathematician and pioneer of computing science. She is attributed with being the first computer programmer. In her memory, we celebrate the achievements of women in STEM. Why are Black History Month and Ada Lovelace Day relevant? 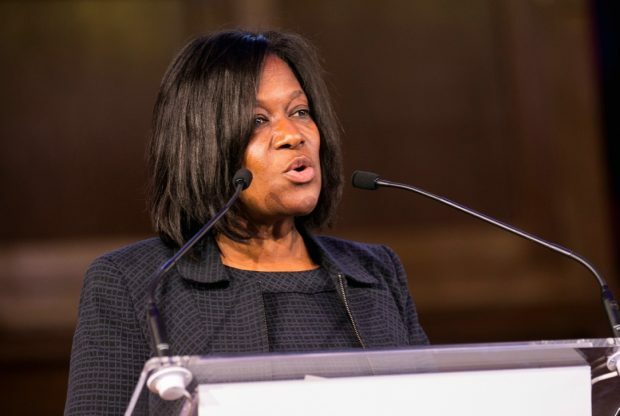 Although we are celebrating a centenary of women's suffrage, we need to acknowledge that there is still work to be done to raise the representation of black and minority ethnic (BAME) groups in many facets of our society. BAME Women are the most underrepresented in Science, Technology, Engineering and Mathematics subjects and technology in particular. We can all aspire to making tech more accessible, support the teaching of technical skills through things like workshops and events. To honour both Black History Month and Ada Lovelace, I’m sharing some of my role models in STEM. These women are passionate about diversity and inclusion in technology. Not only are they tech leaders, they are widening the participation of black women and other underrepresented groups. Stemettes is a social enterprise promoting women in STEM careers. Ann-Marie was the first person to pass A-level computing at age 11. She went on to study computing at Cambridge, and is now a strong advocate of diversity in tech. Anne Marie inspires me because she is pushing the frontiers in diversifying tech. Stemettes runs hackathons and panel sessions supporting girls and women raising the profile of tech. Lola Odelola Founder of blackgirl.tech. Blackgirl.tech provides an avenue for women to learn to code products that are reflective of the population. Lola set up the company because of unmet needs. It’s a fact that in terms of socioeconomic status, minority women are at the bottom of the ladder. As someone working in digital government, it follows that we need more black and ethnic minorities involved in building products and services so that they reflect the diverse population we have in the UK. Jacky recently became Chief Digital and Information Officer at HMRC, and has previous experience in CIO and vice president roles in companies such as Microsoft. She has also been a strong advocate for promoting diversity in the tech industry, and is passionate about representing women and BAME in the industry. Jacky is one of my role models because seeing her reach the top of her profession in the private sector and in government really inspires me. Seeing her achievements as an ethnic women and her commitment to diversity is so powerful. Celebrating Black History Month and Ada Lovelace helps us to be better custodians of the privileges we have gained. It provides an opportunity to highlight the best of black achievements in our country and STEM in particular. What matters most is what we do next. We have to spread the word, and create positive change for others too. The onus is on us to bring on the next tech leaders. Hack the North is back, and this year it’s bigger and better! Well done CJ, very informative, I look forward to more blogs from you. Great post Ceejay. Hope to catch up with you soon.